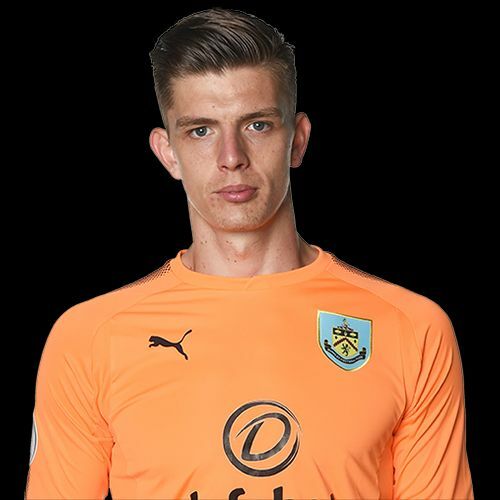 Burnley drew 1-1 against Southampton last Saturday with their equaliser coming in the 90th minute, and it was a day when goalkeeper Nick Pope just edged out Ashley Westwood in our search for Burnley’s best player. The man of the match vote, so often a one horse race this season, was very close between three players. Pope, Ashley Westwood and Ben Mee all received 19% of the vote with Pope and Westwood joint winners and Mee in third place, with just one vote less. Stephen Ward, on his return from injury, won fourth place with 13% of the vote. The same four players took the top four places in the player ratings too with Pope this time taking first place himself with a rating of 7.52 out of 100. Westwood’s rating was 7.37 whilst Mee and Ward recorded ratings of 7.32 and 7.30 out of 10 respectively. That result means Pope has won the maximum ten points towards the Up the Clarets Player of the Year with eight points to Westwood, four to Mee and 2 to Ward. With this being the last game in February, we now know that our player of the month was Charlie Taylor, ahead of Mee, Pope and Jόhann Berg Guðmundsson. Steven Defour hangs onto the lead at the top of the player of the year table, for now, but his lead over Mee is now just four points with James Tarkowski a further five points behind. Guðmundsson remains fourth whilst Pope has now moved ahead of Jack Cork into fifth place. The next vote will be for the Everton game this Saturday. It should be underway with an hour of the final whistle. The Southampton result is below with the player of the month result and the updated player of the year table.